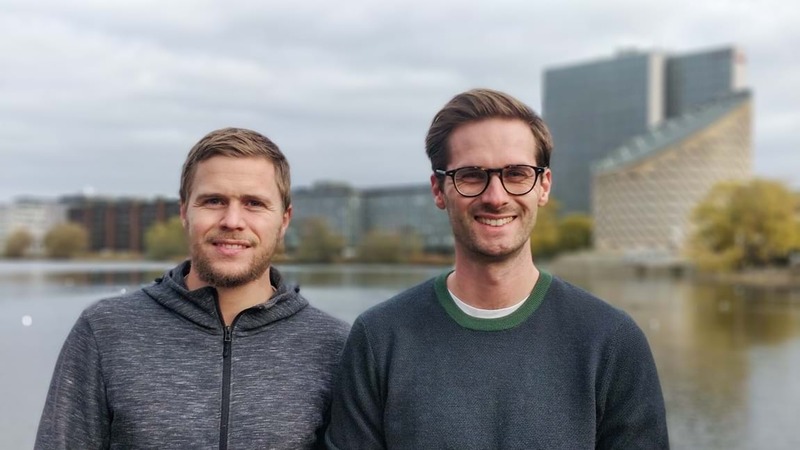 Lars Martin Haukohl and Thomas Damgaard Hasselager founded Impactful Jobs to make a difference. Lars Martin Haukohl and Thomas Damgaard Hasselager took a chance. They said goodbye to prestigious jobs and steady incomes in search for something more. Something impactful. What makes two men in the prime of their lives quit their jobs and walk into the unknown? We asked them. You both decided to leave your jobs? How come? Thomas: “After spending more than six years in the public sector, I asked myself ‘what am I doing with my life? Am I making any significant difference to others?’. I wanted to make an impact, leave a sustainable footprint and be able to make a difference for the people around me. I don’t believe that I can save the entire world, but I want to make sure that when I leave this planet, I did what I could, and I made an impact. How did your close family and friends react to you quitting your jobs? Lars: “The general reaction has been ‘wow, that sounds pretty cool – I wish I could do that’. You launched Impactful Jobs recently. What is the idea behind this community? Lars: “We really want to inspire, advice and provide tools for talents who are searching for a meaningful and impactful career. We want to be more than a recruitment company, so we are building a sustainable network platform, an open source platform, that goes beyond the job search process, so that people can be inspired continuously, and be given proper advice and right tools for creating further impact in their jobs and essentially in their daily lives. For the community to grow, we aim to host an event once a month where we focus on different sectors and companies. What is the purpose of Impactful Jobs? there’s also a great deal of focus on company lunch programmes, which is a nice perk, but what a trade–off it would be if we ditched the focus on lunch programmes and added a bit of purpose and impact instead. Thomas: “Exactly! But where do you find the jobs where you can make an impact? I struggled finding an overview of jobs with a sustainable focus myself, so this is what created the foundation for our company, basically”. Cool! So, if you want to apply for a job on the platform, how does that work? Thomas: “On our website, we’ve listed a bunch of vacant positions in companies that work with sustainability at its core. Attached to each position is at least one the Sustainable Development Goals (SDGs) set by the UN. This is to provide more transparency and guidance to talents, as you’re able to see which of the 17 goals this particular job meets.